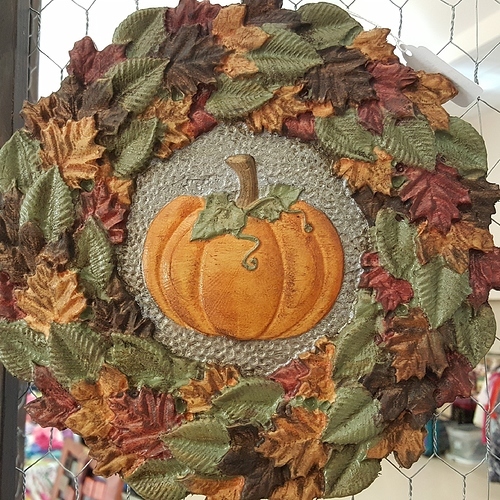 Autumn wreath we made on our SO3, Pretty happy with the results. Very nice work, takes patients ( that I don’t have lol ) to paint like that. How long was machining time on that? If you don’t mind me asking, what software did you use?